Each tour is designed around you - because you choose when to visit, where to stay and for how long – we help you decide what to see. Relax and treat yourself to the convenience of a tour and enjoy 'great times in green places'. See the best of Cornish gardens whenever you visit. Large and small, famous and little known, public and private, ‘by appointment only’ - the choice is huge. Cornwall's unique Mining World Heritage site (one of CNN's '31 beautiful sights on this incredible planet!' ) includes clifftop engine houses, visitor centres and underground tours. We help you explore the links between this industrial past and Cornwall's gardens in our tours. 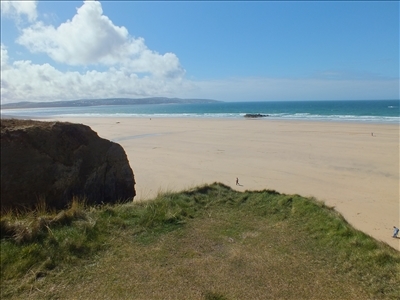 Mix and match garden visits with everything else Cornwall has to offer - beaches, shopping, festivals, art galleries, dramatic coastal scenery - you get to choose.